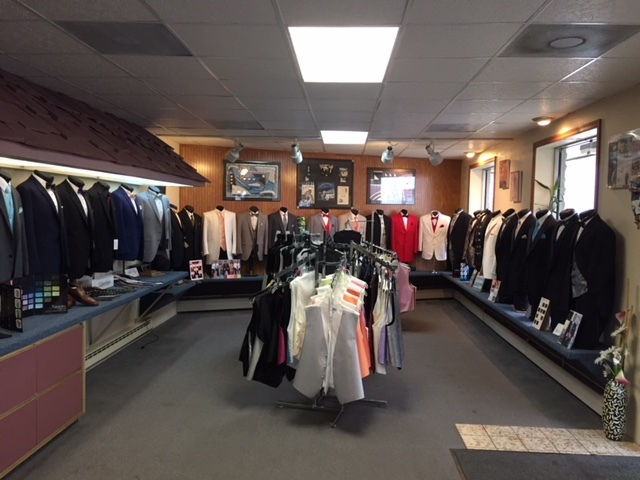 Located in Wilkes Barre, PA, Tuxedo Junction of Hanover township has been dedicated to helping men in Northeastern Pennsylvania look their best for their most important occasions since 1978. 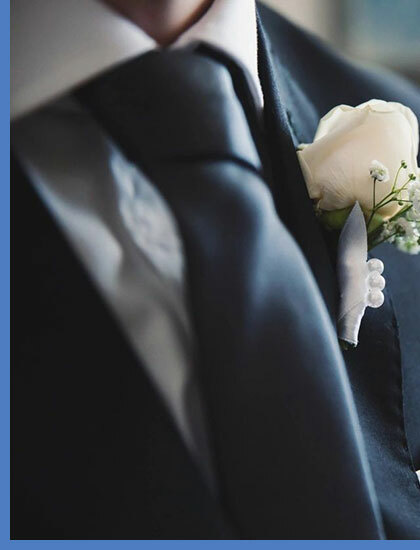 With an extensive lineup of tuxedos, suits, and vests, we make special occasion suit rentals simple! 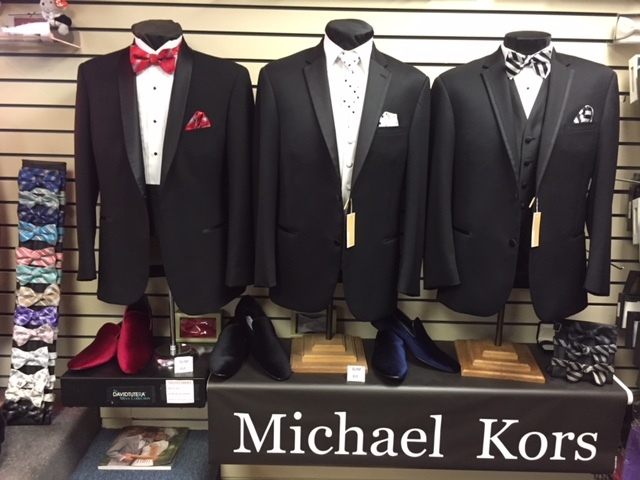 We have the largest showroom and selection of designer tuxedos and accessories in Luzerne County. Sizes range from 6 months to size 76 and we'll never charge you more for larger sizes! 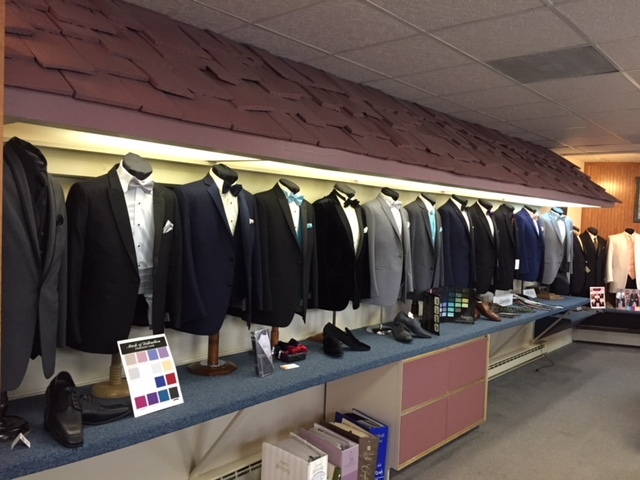 Our knowledgeable formal wear specialists can help you customize the perfect look for your wedding or any other big event with our special occasion suits. Our on-site warehouse gives you peace of mind that we can service you faster than anyone else. Coupled with our commitment to service, we will insure perfection for your special event. 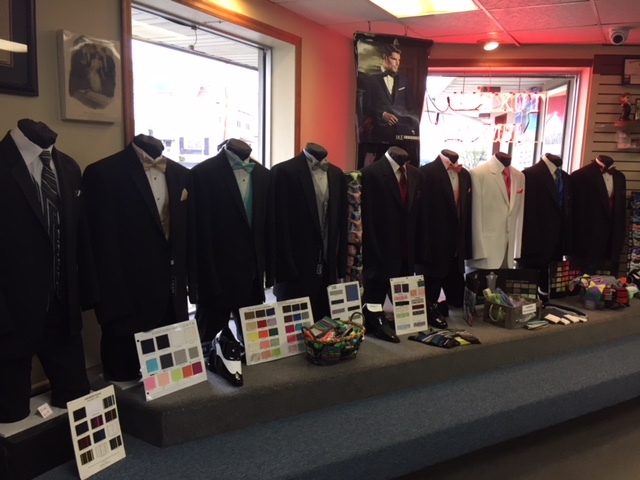 From Scranton to Wilkes Barre, PA, Tuxedo Junction has been the premier provider of tux rentals for weddings, proms, college formals, Quinceneras, and any other black-tie affair you can think of. Our expert team will provide the highest level of service and convenience for your formal event. Our extensive color palette is on display for you to fully view, and we can match any dress color. Tuxedo Junction is the best place in NEPA for tuxedos. I used them for my wedding and they were great from start to finish. The staff is extremely friendly and helpful. They accommodated all of my out of town groomsmen with ease. I also loved that my ring bearer was able to wear the same tuxedo as the groomsmen. A lot of places didn't offer anything other than a black tux for the little guys. I would highly recommend tuxedo junction for any event! Best service in the area. Works hard to meet every expectation and huge selection available. I would highly recommend Tuxedo Junction to anyone. 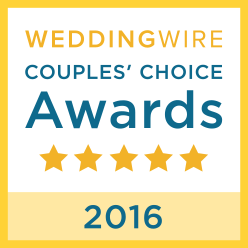 They were great to work with throughout the entire process of searching for the right wedding tux. I had multiple groomsmen from out of the area and Mike and his team did a great job of communicating and coordinating everything that needed to be done. Every tux fit great and we got honest opinions from Mike and team. Excellent job! Great place to get formal wear. Customer service is always over the top. Always so helpful, even on a challenging fitting! Our son looked and felt great for his prom. Thank you for running a top notch establishment. Visit Mike at tuxedo junction in Hanover tvvp! He has a huge Selection of formal wear and is very accommodating for out of towners. Very helpful in getting exactly what I envisioned for my wedding. If he didn’t have what I was looking for he was able to order it.